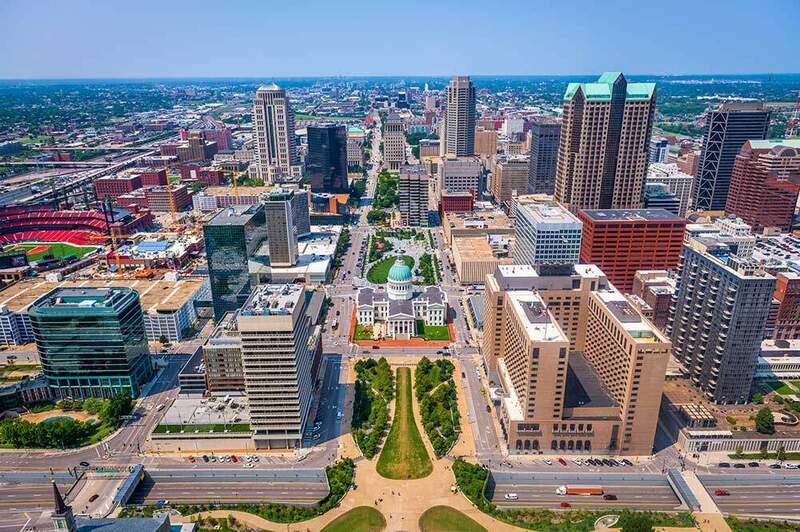 The cities of St. Louis & St. Charles are fighting back against an online world by investing in retail and industrial real estate, creating an attractive business environment for commercial investors. Experts and economists believe the low unemployment rates, a steady economy, and low vacancy rates are contributing to the surge in commercial real estate activity. Not only are companies reshaping and renovating what already sits vacant in the city, but new commercial builds are also on the rise, making St. Louis & St. Charles a new destination for retail and the tech industry. To find a qualified commercial agent, you’ll use many of the same criteria that you would use to secure a relationship with any other trusted professional partner, such as a doctor or lawyer. Commercial real estate contracts work a little differently than those used when buying a home or condo. This individual needs to have a solid idea about how commercial real estate works and the terms of these types of deals. A broker that works primarily with tenants will be ideal. Other commercial tenants are a reliable source to connect with when trying to find a good broker. Talk to tenants in your most desirable locations and start getting an idea of who is genuinely serving their clients. Similarly, look for tenants that are similar to your business as the brokers serving those clients are likely to have a better grasp on what you will need from a commercial space. Get connected with professionals who may be linked with the right people and commercial spaces. Attend events or join associations that may have some quality professionals who have leads that align with your business. Commercial real estate deals can get complicated like any other real estate transaction, and you need someone who can embrace and explain all of the details of a deal with clear communication. How they communicate with you or return your calls will be a tell-tale sign of how they will treat you and a business relationship. 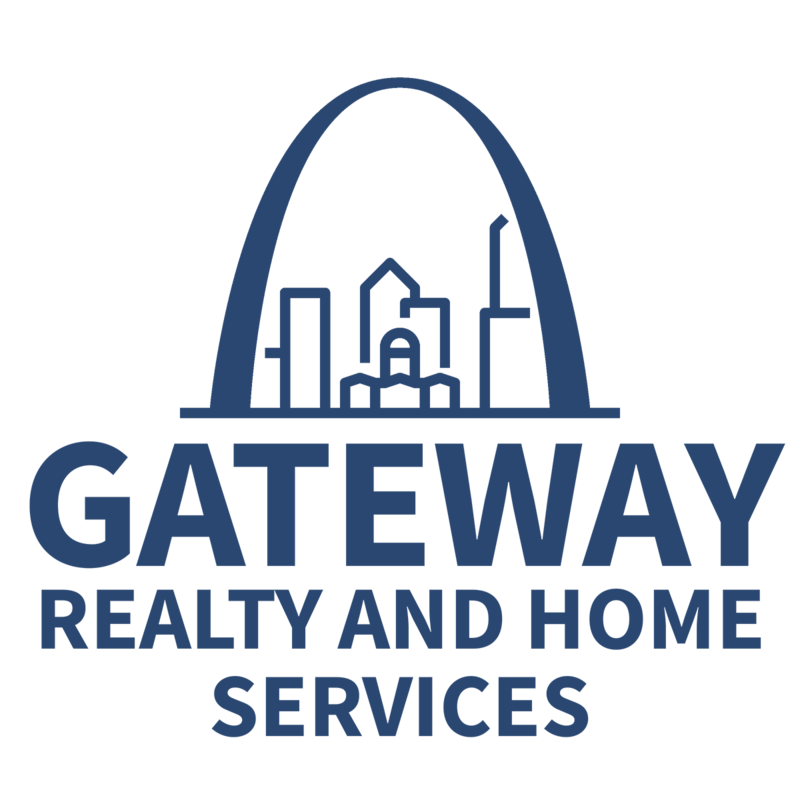 We are excited to speak with you about your commercial real estate needs and welcome you to give Gateway Realty and Home Services a call or message us online so we can set up a time to discuss your new venture.